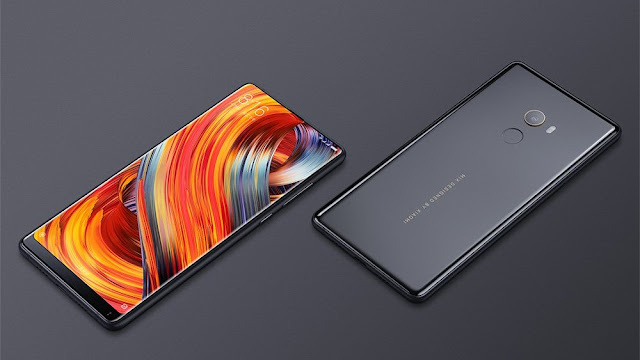 All you need to know about Mi Mix 2 is here, have a look at this beauty. Xiaomi is ready to lead the mobile market with the launch of Redmi Mix 2, it's not like any other premium Xiaomi release, it's even better. Xiaomi has finally moved out from the shadows of big giants Samsung and Apple, this design is totally different from any other phone and I'm quite sure you're gonna love it. 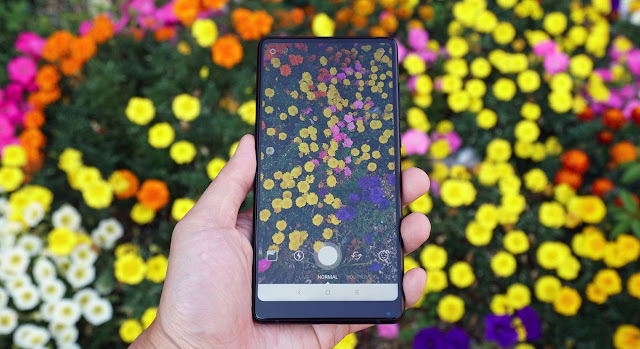 Excellent display quality with minimal bezels around. 12 MP Back Camera with an f/2.0 aperture. Superfast fingerprint sensor (may be the fastest). Large screen still phone size feels small. Back made of scratch resistant ceramic. Mi Max 2 back made up of scratch resistant ceramic. 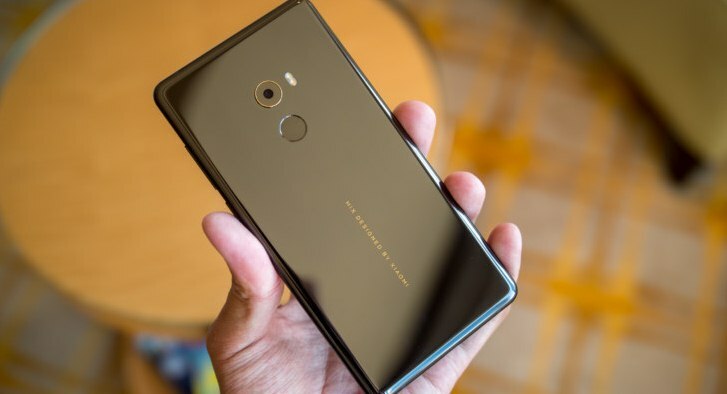 No doubt about buying it if you're thinking about buying a new smartphone.